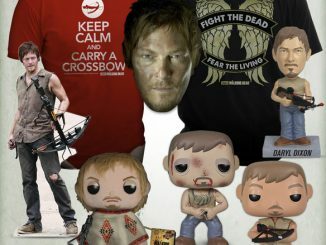 Like The Walking Dead? 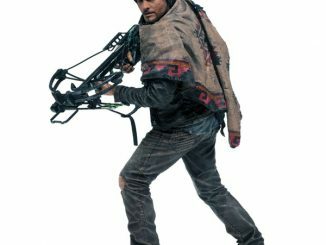 Daryl Dixon? 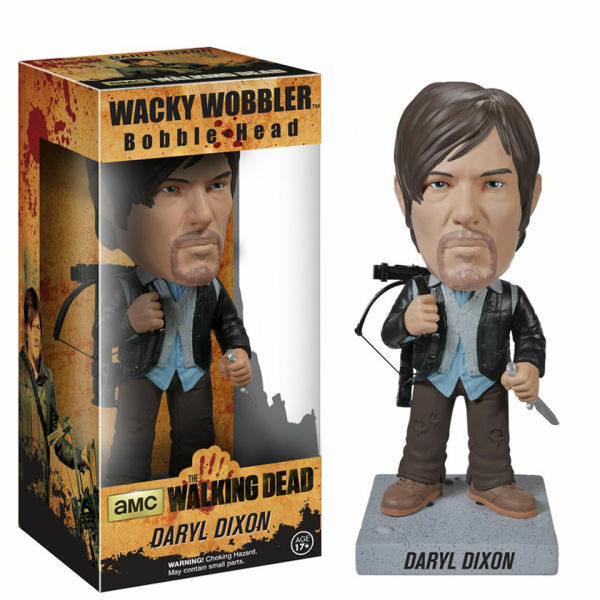 Bobble Heads? 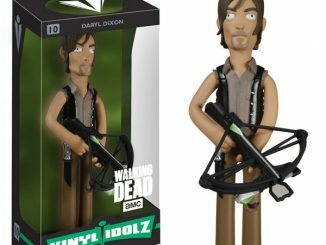 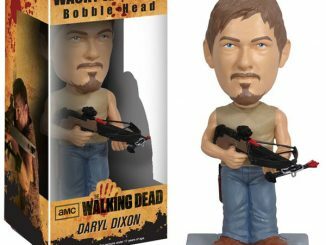 Then the Walking Dead Biker Daryl Dixon Bobble Head is the office/home/desk accessory that your life has been missing. 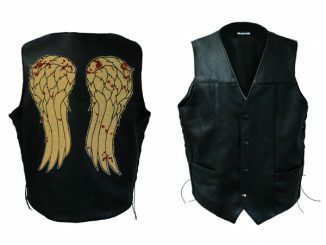 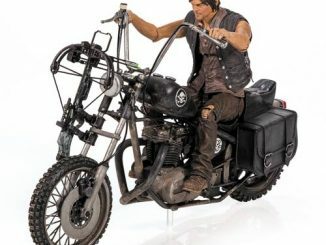 Wearing biker gear that includes torn jeans and a leather jacket with wings on the back, this 7-inch-tall figure features a highly-detailed image of Norman Reedus’ popular Daryl Dixon. 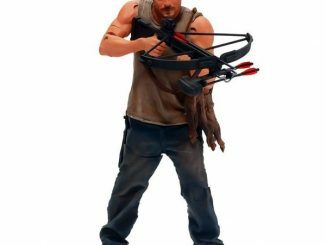 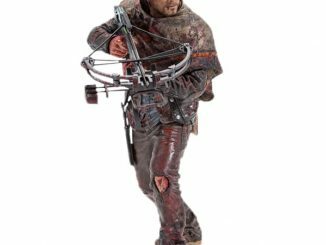 Since this dark new world requires fighting the dead and fearing the living, Daryl is outfitted with his trusty crossbow and a wicked-looking knife; with both weapons being useful when dealing with both the living and the dead. 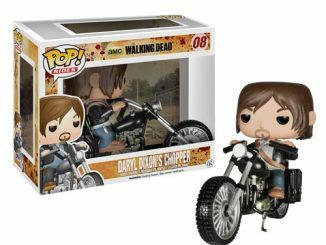 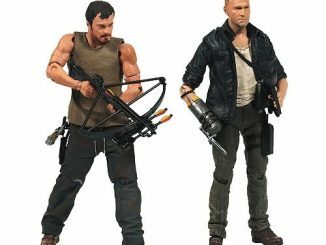 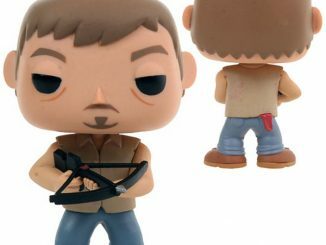 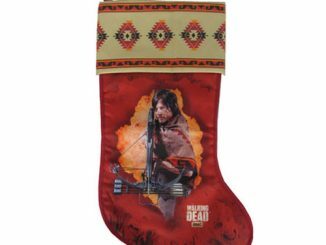 The Walking Dead Biker Daryl Dixon Bobble Head is available for $13.99 at Entertainment Earth and $13.28 at Amazon.com.